Imagine a classroom where all students are engaged learners who set goals and monitor their progress. In a competency-based education classroom that delivers personalized learning, teachers and students must shift the way they view teaching and learning. 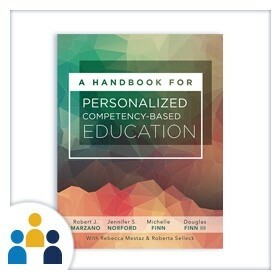 What content will you address in your personalized competency-based system? 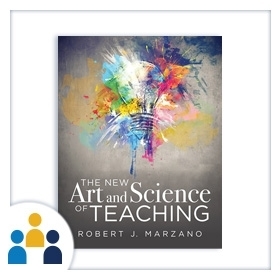 To support college and career-readiness and develop student agency, we recommend that schools integrate into the curriculum a combination of academic content, cognitive skills, and metacognitive skills.